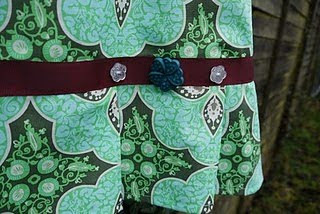 The first is a paper bag skirt tutorial from Ellie at Homestitched. Isn't it adorable? Love the denim. 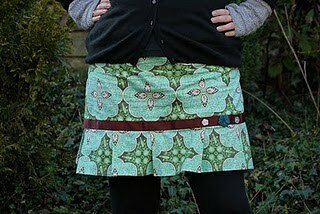 The second is a pleated skirt tutorial from Jenna at Sew Happy Geek. Love the buttons she added to the trim. great skirts and those little legs peeking out from the denim number are sooo cute. these are both so cute! Can't wait to see next months projects. Love this series! Nice features Gwen! Both are very sweet!